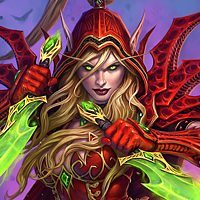 "i've openend more than enough packs from every expansion" - define "more than enough"? 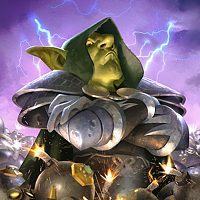 Are you like Kripparian of Amaz, who open hundreds or even thousands of packs? Or did you purchase perhaps a hundred packs to get most of the collection and enough dust to craft what you need for your decks? 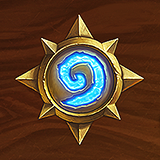 According to https://hearthstone.gamepedia.com/Card_pack_statistics, 5.13% of packs have at least one legendary, and 8.50% of legendaries are golden. Combined that means that you can on average expect a golden legendary in 0.436% of all packs. In other words, if you get a single golden legendary in 230 packs, you are exactly at the average; if you had more than 230 packs without you are unlucky, and if you already opened a thousand packs or so without you are extremely unlucky. You're not that unlucky for the expansions, you're still hitting around average there. But as for classic you did pull the short straw, however I don't believe that there is a pity timer for golden legendaries, only regular ones. So it's just luck of the draw.